What's The Story? brings the best Bible stories to life with dramatic and interactive storytelling. These assemblies for Primary schools are designed to be instant and inviting. Each assembly includes a Bible story, a brief point to remember, a song and an imaginative prayer suggestion. Whether you choose a different story for every week of the school year or mark the major Christian festivals, these stories are fun to tell and entertaining to hear - simply turn the page and invite the children in your school to shout "What's the Story?" 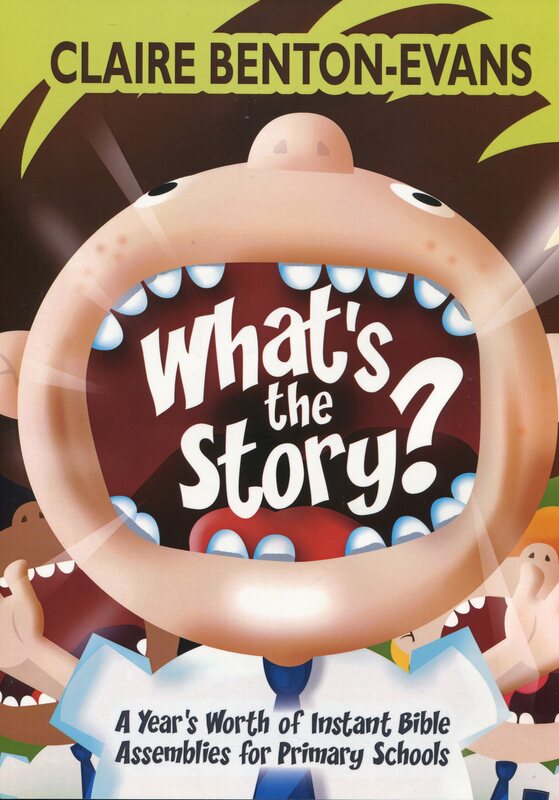 What's The Story by Claire Benton-Evans was published by Kevin Mayhew in November 2008 and is our 23821st best seller. The ISBN for What's The Story is 9781848676756. Be the first to review What's The Story! Got a question? No problem! Just click here to ask us about What's The Story.